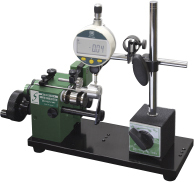 Master gauge for internal diameter measurement. A wide range of sizes are in stock while custom size ring gauge is also available upon request. 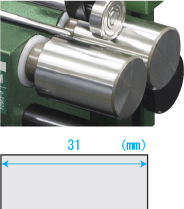 ● As a master gauge for "0" adjustment of measuring instruments such as bore gauge, inside micrometer, dial caliper, etc. 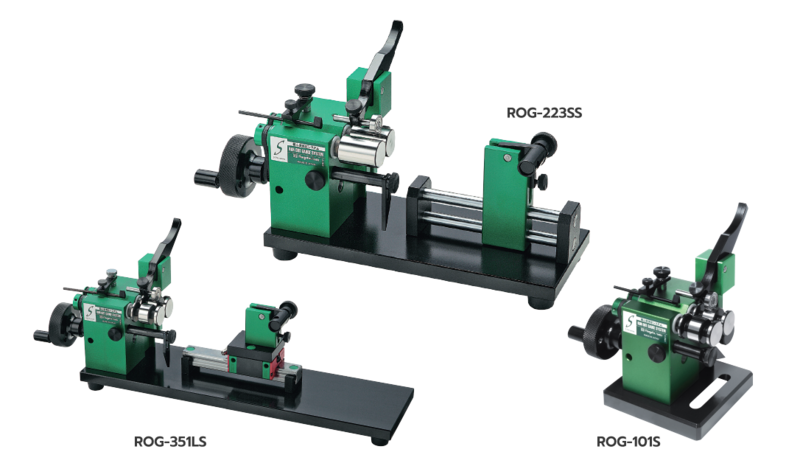 Ideal for measuring flanged workpiece. Ideal for a measuring round bar. Up to 2μ accuracy. Offers a high level of measurement precision. 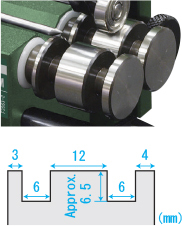 Carrier angle fine adjustment for easy zero point setting of the measuring instruments. Free movement in Z-direction provides an ideal measurement position.